Description: What does it look like to participate in worship? What should we expect when we come together? It's as we come together asking God, "How can I be a blessing to the church?" that we begin to understand what it means to participate together in worship. Listen today as we look at 1 Cor 14 and what this means for us today. 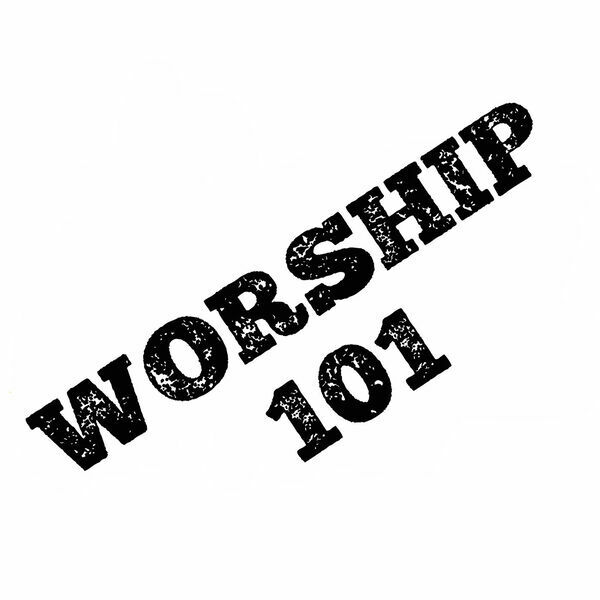 What does it look like to participate in worship? What should we expect when we come together? It's as we come together asking God, "How can I be a blessing to the church?" that we begin to understand what it means to participate together in worship. Listen today as we look at 1 Cor 14 and what this means for us today.